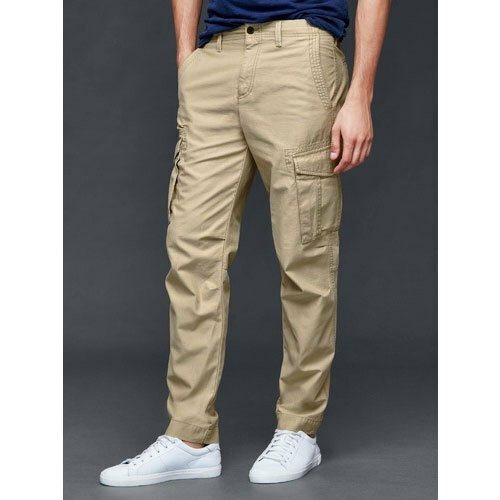 We are a well-known manufacturer and wholesaler of a flawless assortment of Cargo and Denim Jeans. These are famous for their lightweight and attractive pattern. We, La Lavado Fabricka from 2015 are actively committed to manufacturing high-quality Cargo and Denim Jeans. Our offered range consists of best grade Cargo Jeans, Mens Denim Jeans, and Ladies Jeans. We offer these products with best quality and optimum prices.